For some, when they think of concrete, words like “cold”, “hard”, “industrial”, “uninviting” come to mind. 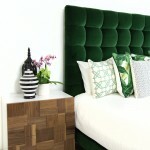 While if this material is overused in a space it can potentially feel like that, concrete can be a wonderful material to use in a myriad of ways in your home. 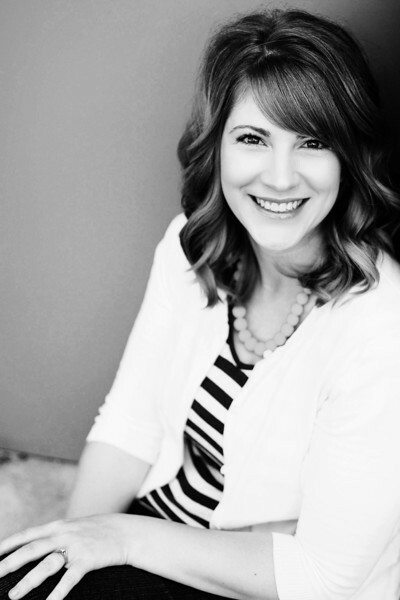 Here are some of the reasons I am crushing on concrete! I just had to put these shelves first. They are too incredible not to! 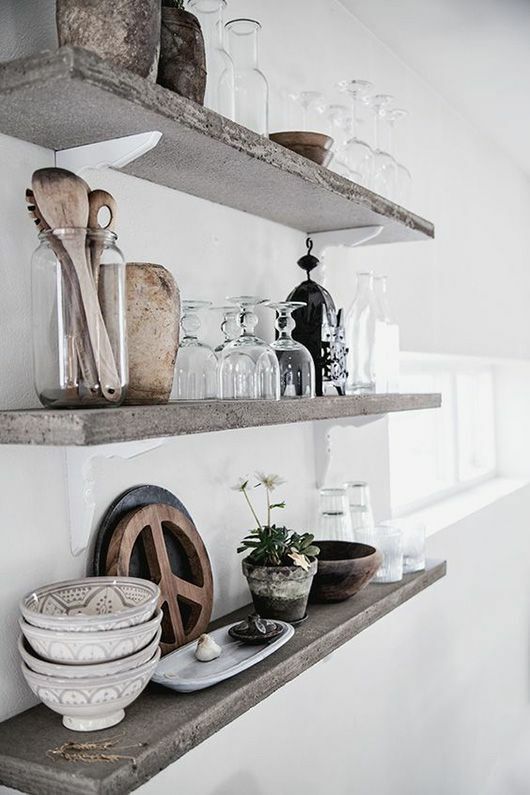 Concrete is a great neutral and mixes well with vintage as well as traditional items. 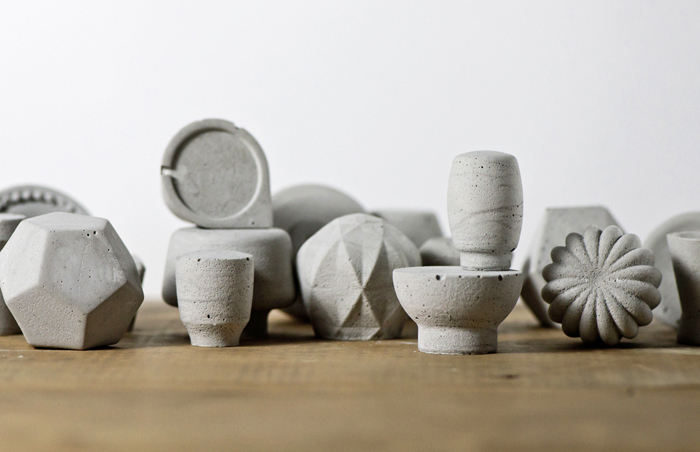 How unbelievably cool would concrete knobs be on a vintage dresser? I adore the mix of wood and concrete. 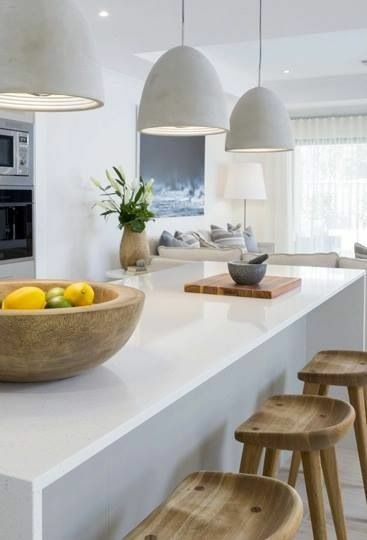 Lighting is a fun and unexpected way to add concrete to your space. These light fixtures look gorgeous and smooth but a more bubbled texture would be awesome too. 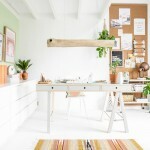 What about a concrete lamp? 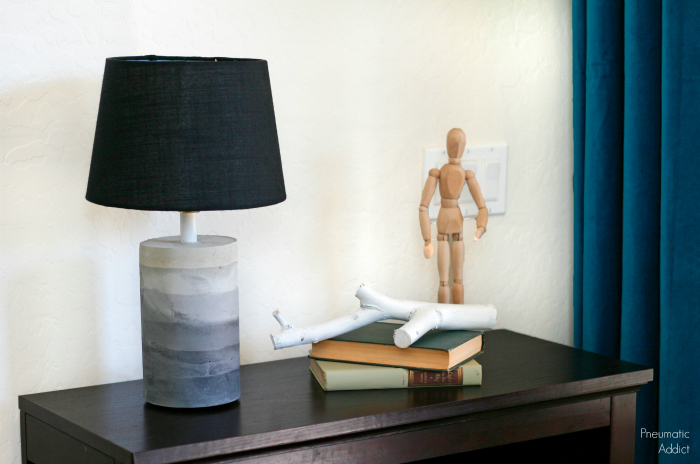 This lamp is one of my favorite DIY concrete projects ever! I love the layers of tinted concrete. Perfection! 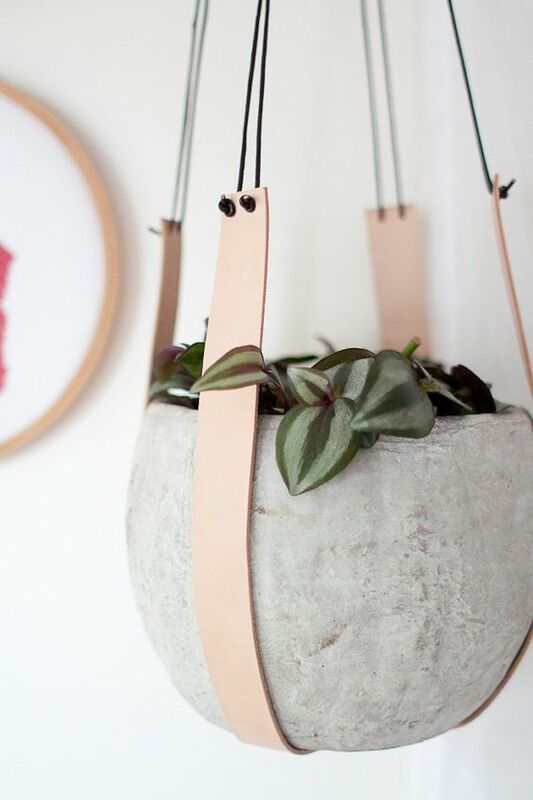 I don’t think I’ve ever met a planter I didn’t like, but this sweet concrete planter in a leather sling is just about perfect. 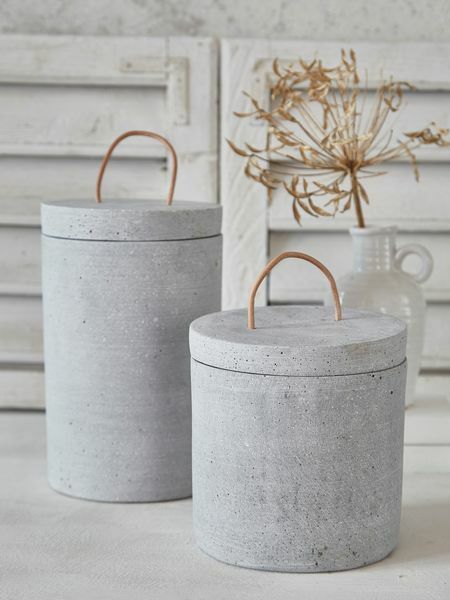 I bet you would be the only person in your hood to have concrete canisters! 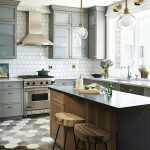 The neutral color and pretty round shape is sure to go with any decor style. 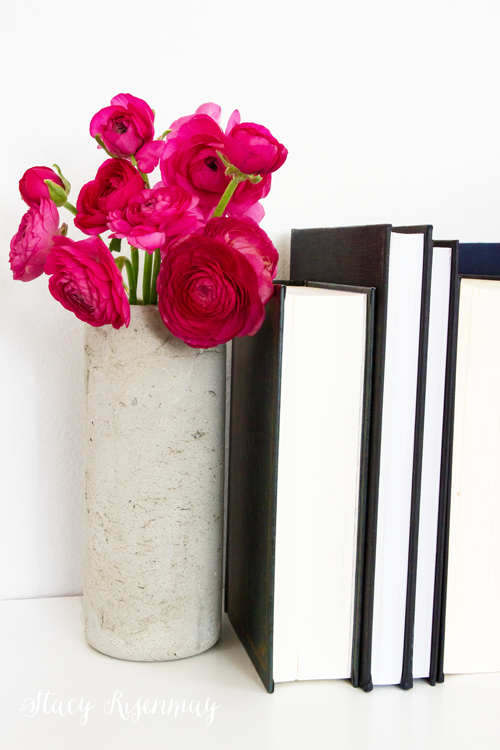 I made some concrete vases which I use all the time. I love the mix of soft, feminine flowers with the hard concrete. 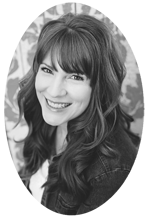 You guys! My jaw about hit the floor when I saw this DIY bathroom vanity. YES! It is a DIY!!! This is the perfect example of how concrete can be used in a big way and yet the space still feels warm, soft, and inviting. 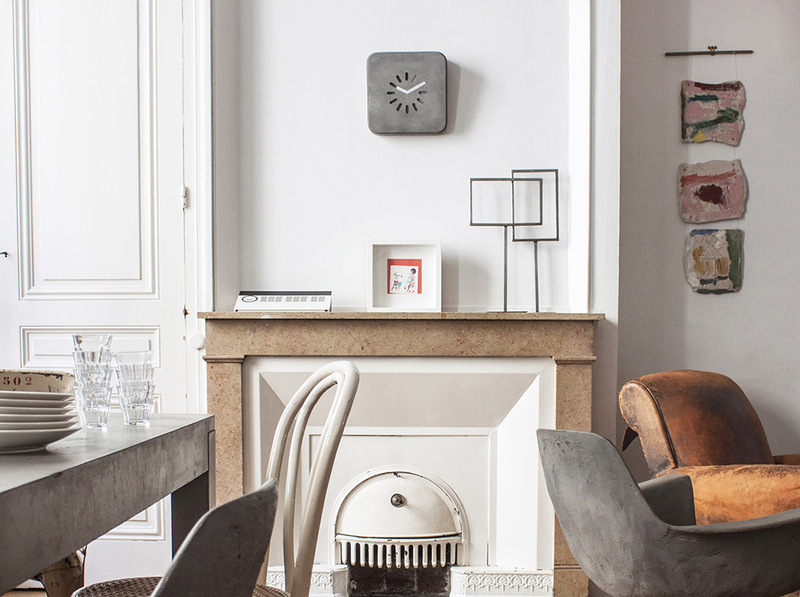 I picked this image because of the fun concrete clock, but I then noticed there are concrete chairs and a table. While I personally would choose one of the three instead of all three in one room, I think they are all fabulous. 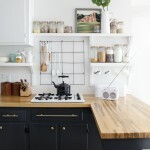 Countertops and tabletops done in concrete are pretty popular. I love when they seamlessly fit into a space without sticking out like a sore thumb. 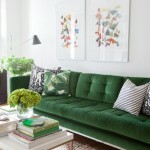 This living room is the perfect example! So what do you think? 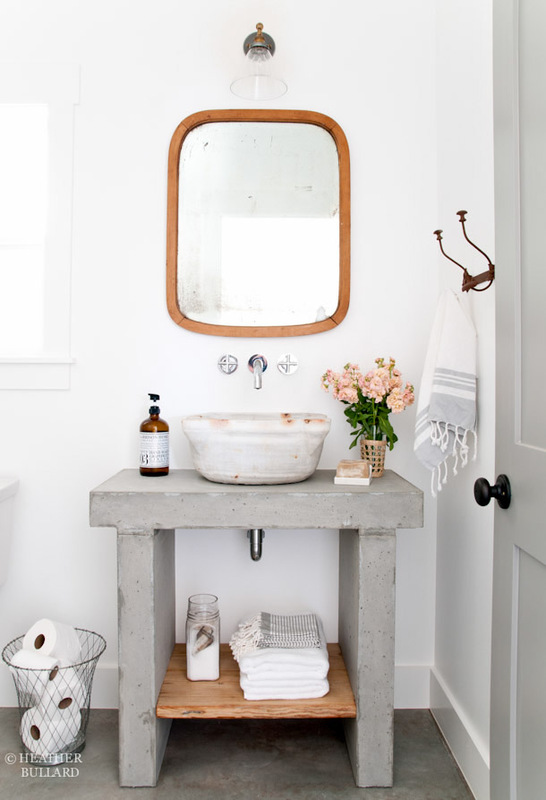 Are you a fan of concrete? What was your favorite example? 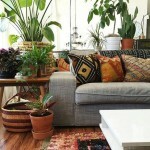 I love your concrete pots and love, love, the sofa table, iron and concrete, beautiful! Hmm not sure about some of these. The tables were great though. 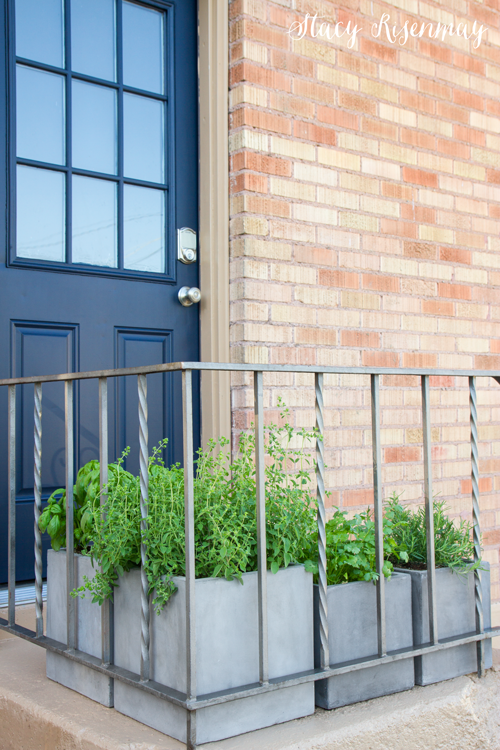 That looks like a great hanging planter too.